Sorry for the hiatus, thanksgiving got the better of us and we have been busy busy busy. 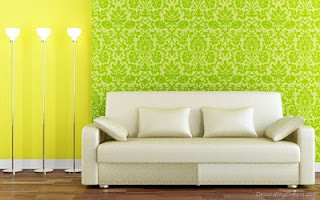 So to make it up to you a post all about lime green. Our associate designer, Emily, is currently on the hunt for a new home in San Francisco and during one of her many open house Sunday's she walked by this beautiful entryway. After seeing one boring color scheme after another it was definitely a welcome surprise. 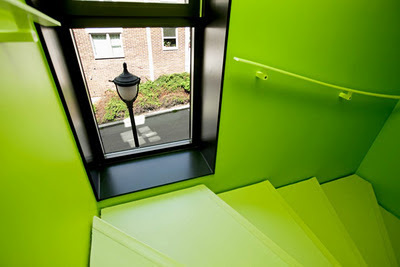 We are avid fan of lime greens, especially for architectural and interior design applications. 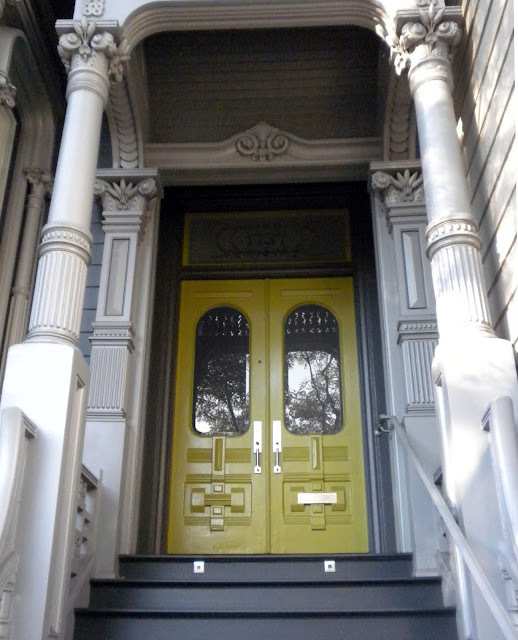 We did a lime green entry way ourselves not to long ago. Such inspiration sent us on a mission to find the perfect lime green palette for Emily's future home. Lime green, chartreuse, yellow green, electric green, margarita, green apple. There are a wealth of of hues to pick from in this range. Its a bold choice, and certainly not for everyone, but for you color adventurers out there it could that extra zing you need. Most of the interiors we have found match lime green up with neutrals like calm modern gray, clean white, and even straight laced black so as not to overwhelm the eye. 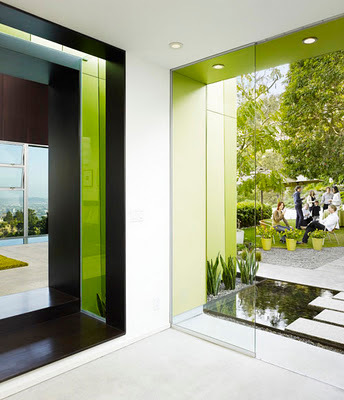 Notice that even the barest hint of lime accentuates the green of the exterior plants and makes the space expand to visually include the outdoors. While floor to ceiling lime green walls may be to much for an entire room, it can give energy and motion to an tight or neglected stairway. Stairways are a liminal space between floors and not generally given much consideration but here lime green gives a stairway a fresh personality all its own. The next two interior designs use lighter versions of the lime green as a base and add just a few splashes of its brighter sibling. Its visually links the two colors without putting lime green everywhere. Just varying the brightness value can break up overwhelming colors. 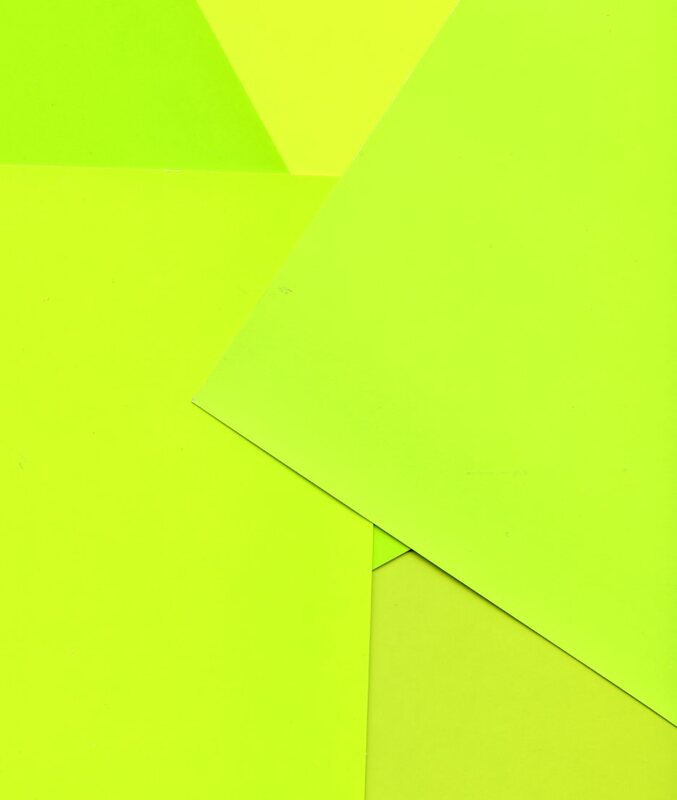 Lime green is young, playful and refreshing and according to a few color phycology sites lime green helps clear bad thoughts from the mind and promotes motivation. We are in need of all of those things. 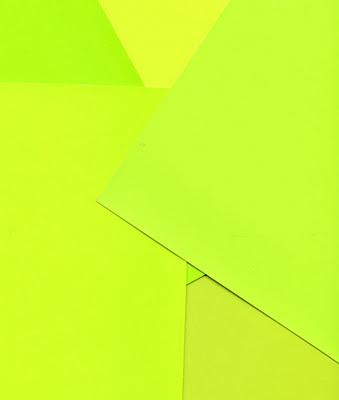 So here is our palette for lime green, we hope to use again in the near future. It's just so refreshing! I feel good when I see it and that's what color should do. Love love that lime green and would like to do that on our front door.... unfortunately, there are covenants that must be adhered to! I'll have to tone it down, I guess! The motive for our achievement is our devotion to quality and the special service we give our customers. Get some sun. Vitamin D is something many gamers are deficient in, but it plays a huge role in mind and body health. Get outside for at least 30 minutes a day to take in fresh air, the sun's healthy rays (wear sunscreen!) and allow yourself to decompress for a bit.